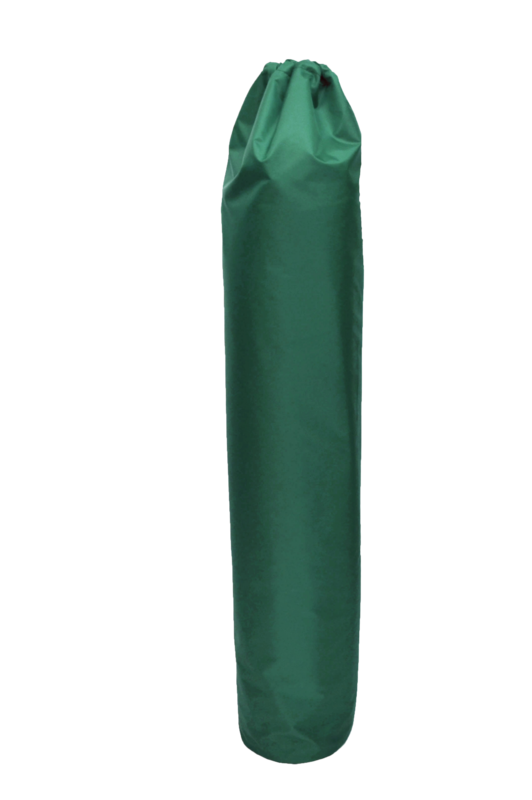 Store your poles in a lightweight or heavy duty waterproof bag. Suitable for the majority of awning poles. If using for poles we would recommend the heavy duty material plus we put our strongest PVC material on the base which stops poles from ripping through. 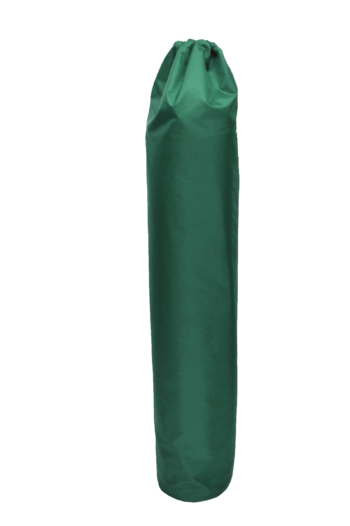 Store your poles in a lightweight or heavy duty waterproof bag. Suitable for the majority of awning poles. If using for poles we would recommend the heavy duty material plus we put our strongest PVC material on the base which stops poles from ripping through. Also comes in our lightweight material for less heavy items. Not suitable for windbreakers, we make a longer bag for them. Comes in a choice of lightweight or heavy duty material with pull cord top.